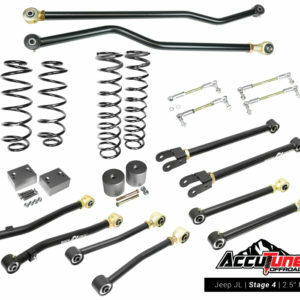 While tuning our Go Fast Fox Jeep JK shocks we realized that many people are selecting the wrong length shocks and leaving significant travel unused. 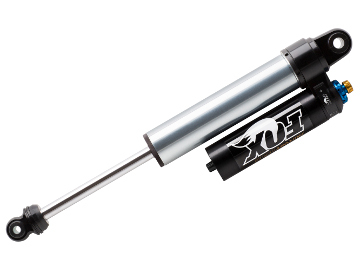 It is common to choose Fox JK shocks by looking at lift height. While lift height is a great starting place, it commonly results in people choosing shocks that are too short. In order to maximize wheel travel you want to run the longest Fox JK shock possible without it becoming the bump stop. This means that shock collapsed length is the best way to look at which Fox shocks will fit your JK. 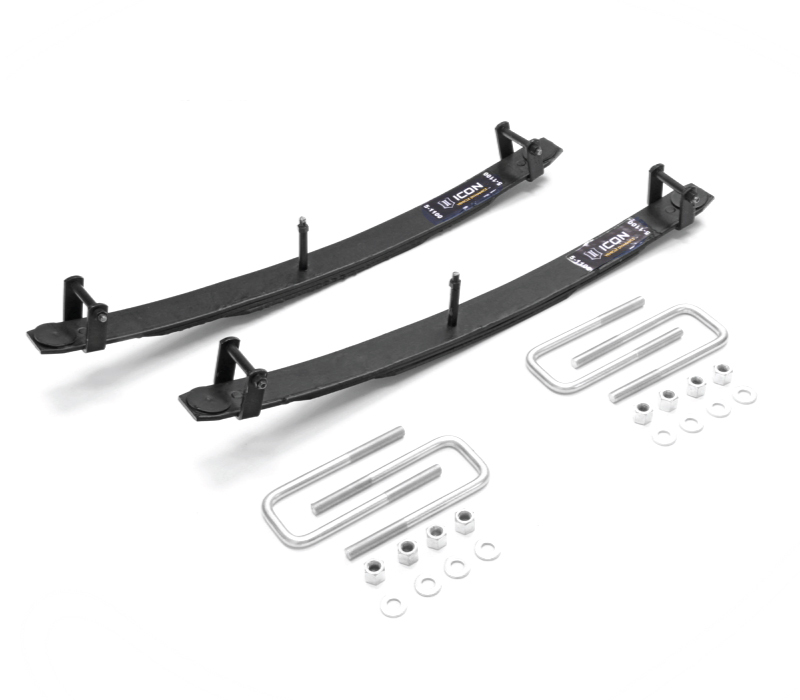 Maximum shock collapsed length is determined by the length of the bump stop spacers you’re running. The best way to measure for Fox shocks is to install the shortest bump stop spacers that prevent the tires from rubbing on the fenders and prevent the steering & drag link from hitting the oil pan. At ride height measure from the top of the bump stop spacer to the metal bump stop mount. Next measure from the bottom of the upper shock mount to the center of the lower shock mount. 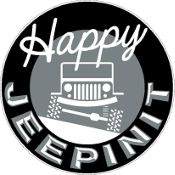 For front JK shocks subtract 0.70″ from the shock length for the stem bushings. The difference between the measurements is the minimum collapsed length of your shocks. Select shocks with shorter collapsed lengths than your measurements. For those who don’t want to take measurements we have assembled a shortcut guide below (select Fox shocks which have a bump stop spacer height less than your bump stop spacers). Double check that 40 to 60% of the shock travel is up travel. By using our method you will end up with the most travel possible for the best offroad performance.